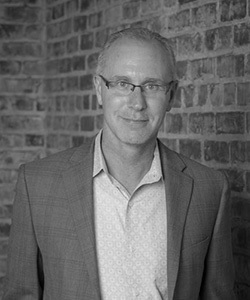 Bob leads all aspects of Metonic, including strategy, development, acquisition and disposition. Under his leadership, Metonic has achieved portfolio returns including a 12% average cash yield and a 20% estimated net investor IRR. Since 2009, Bob has led efforts to acquire and asset manage over 9,000 residential apartment units and nearly 1M square feet of commercial and retail properties with a combined market valuation of nearly $600 million. Before becoming CEO of Metonic, Bob spent nearly 25 years in various executive leadership positions at Seldin Company including President and CEO.